It felt daunting, that first morning, lacing up my boots, strapping on the backpack and self-conciously making my way through the deserted old cobblestone streets of St Jean. 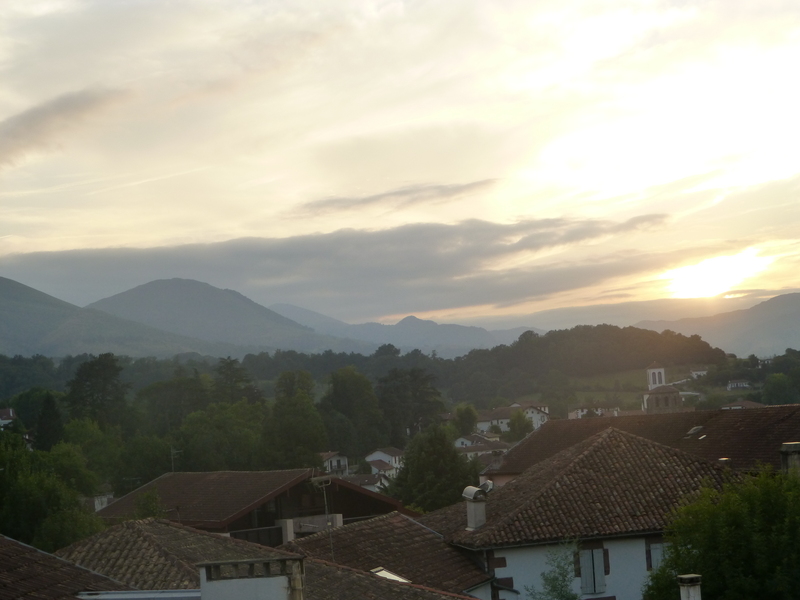 Most of that day’s batch of pilgrims had already left at the crack of dawn to tackle the long trek over the Pyrenees but I’d decided to break myself in gently, walking only as far as the auberge at Orisson, 8km away. The steep climb towards the mountains began at once: it was hard going but it was on a good road and I could walk at my own pace. I felt the weight of the pack on my back and was grateful that I’d followed all previous pilgrims advice to keep it to a minimum. And while I had started out alone, by dinnertime that night I’d made friends with Pat and Lola, two Canadian ladies d’un certain age, Peter from Denmark and a loquacious Australian joker called John who nicknamed me “The Renga” in honour of my hair colour. It stuck. Americans Brian and Elaine from Buffalo were also there that first night and although we met only intermittently in the weeks that followed, we ended up walking into Santiago 31 days later, just hours apart. But that first night we all shared food, wine, laughter and our hopes for the journey ahead. 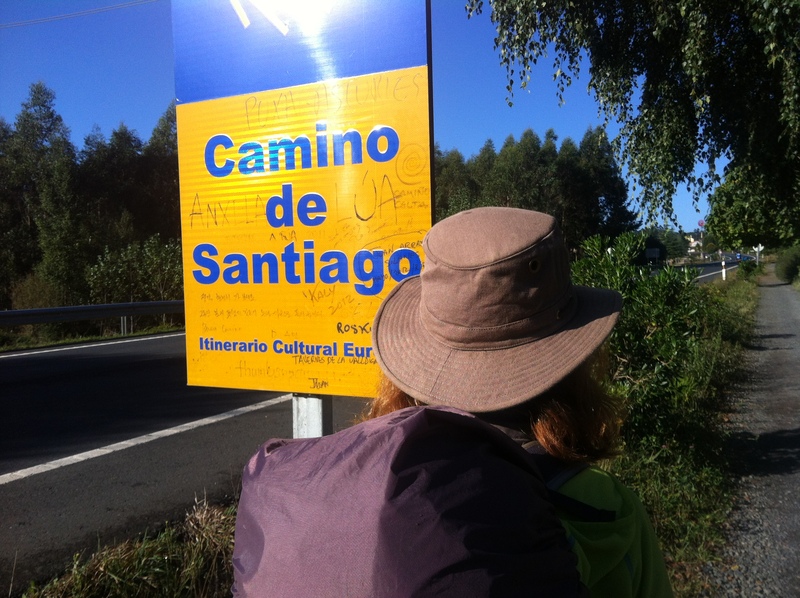 After dinner the auberge owner asked people to stand up and say where they were and why they were walking the camino. 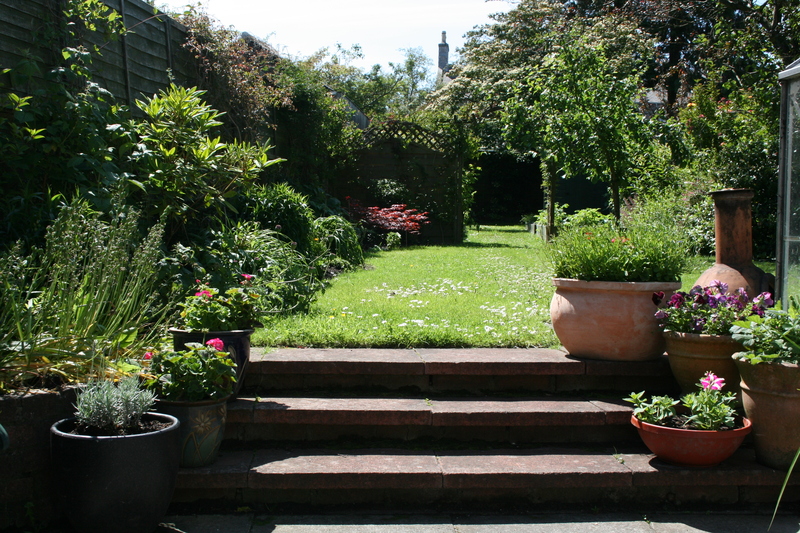 Most said it was for spiritual or religious reasons so when I announced I had sold my house, given up my work and left a relationship behind there was a cheer! Later I rolled out my sleeping bag and crawled into a bunk in a room with four mature French lady farmers and a South African girl. One French woman glanced up: “C’est vous!” she exclaimed to me then called to her friends to come and see. They all stared and eventually explained they’d been “surprised” by my honesty. Or that’s how I chose to interpret their words. I hadn’t slept in communal facilities since schooldays but I was instantly at ease with the companionship and closed my eyes to the accompaniment of French snoring, easily audible above my earplugs. I had a feeling this was going to be a memorable journey. 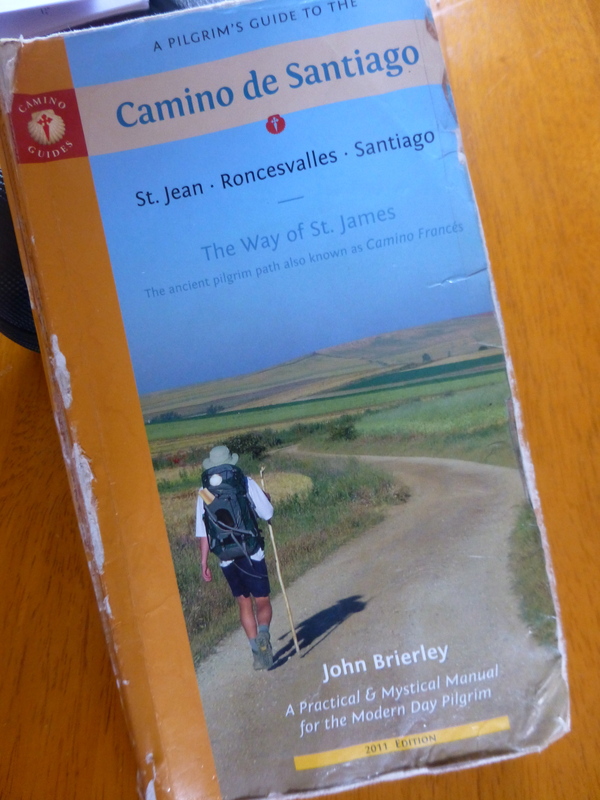 I’d had a copy of the Brierley guide to the Camino Frances by my bed for two years. 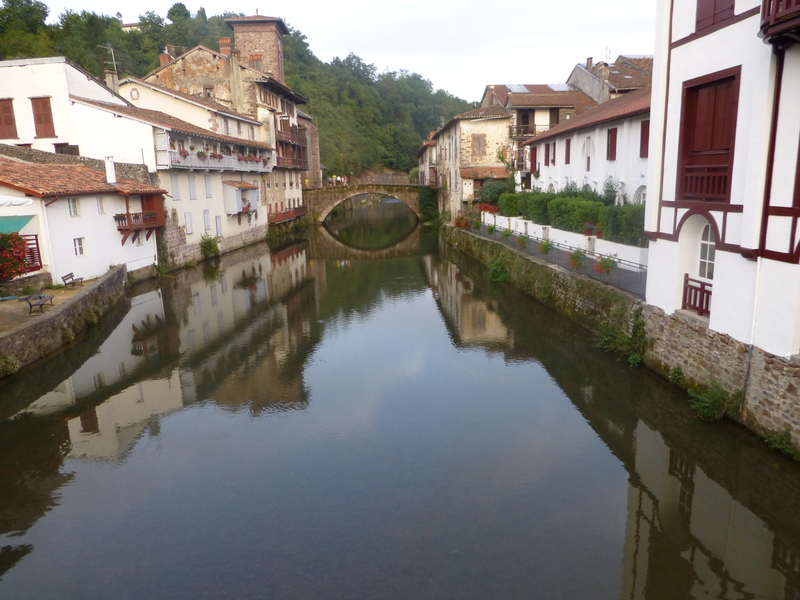 It’s the ancient 500 mile long pilgrim journey from St Jean Pied de Port on the French side of the Pyrennees to Santiago de Compostella. 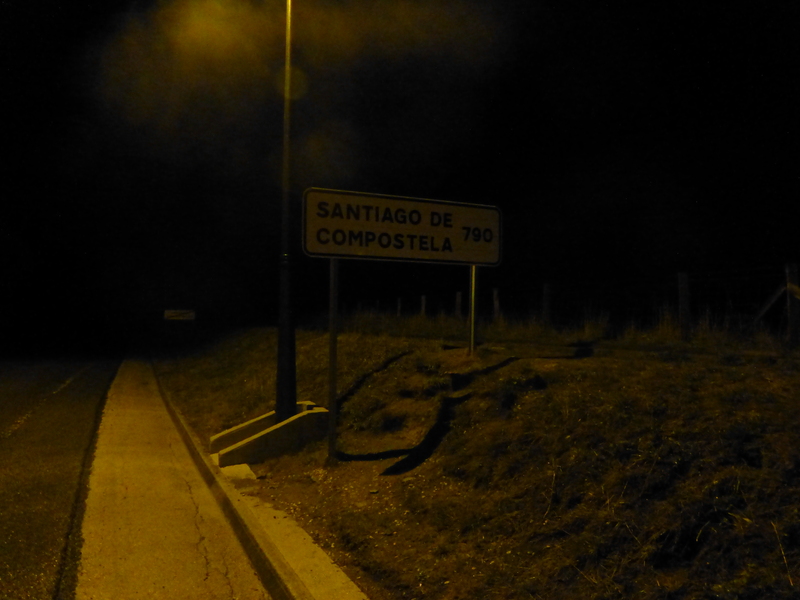 “The Way” crosses Spain, passing through the heart of cities, over mountains, past vineyards, olive groves and across the endless wheat fields of the meseta. The medieval journey which originated with the desire of Christians to pay homage at the relics of St James (Sant Iago) has been revived in the last decade, with tens of thousands of pilgrims from every corner of the globe now making the journey every year. To do it in one stretch demands a serious time commitment – around a month of walking – and like most people I had never been able to take that amount of time out. But now I could. I already had the boots, the rucksack and the guide book – and I was relatively fit. I read advice online, walked barefoot along Scottish beaches and invested in a Tilley hat to shade me from the Spanish sun. I bought a cheap flight from Edinburgh to Bordeaux then jumped on a train to Bayonne and finally transferred to a pilgrim-packed carriage on the tiny mountain railway that terminates in St Jean. Dozens of us sat clutching our packs – many of them already adorned with the traditional scallop shell – staring out of the window, wondering what lay ahead and how far we would get. And then the train pulled in to St John, we hoisted on clean rucksacks that still felt alien on our backs. For the moment there was no going back. So… you sell your house, get rid of “stuff” then relinquish the work contacts and commitments you’ve built up over 30 years. Then what? Well, that’s the work in progress. I came to the conclusion in 2012 that I’d written about other peoples lives for too long. I enjoy interviewing folk about their stories but time was moving on and I needed to make some stories of my own. I longed for a mixture of real life adventures and the time to write the fiction I’ve dabbled with over the years. But creating that sort of freedom and time requires sacrifice. There was no other option, my house had to go. A home with three bedrooms was an extravagance for one person, and the attic was jammed full of excess things I didn’t want. So the clear-out began. The charity shops were inundated, the cat was “sold” with the house and my minimised worldly goods were packed into a corner of a garage. My friends raised eyebrows and looked concerned but offered beds whenever I needed them. I was homeless, unemployed and single. I had cleared the decks and had no commitments. I was ready for my adventure.